Bonnaffons draws us into a delightfully strange universe, in which her conflicted characters seek to solve their sexual and spiritual dilemmas in all the wrong places. The title story's heroine reckons with grief while arguing with loquacious Jesus and Mary lawn ornaments that come to life when she plugs them in. In "Horse," we enter a world in which women transform themselves into animals through a series of medical injections. In "Alternate," a young woman convinces herself that all she needs to revive a stagnant relationship is the perfect poster of the Dalai Lama. While some of the worlds to which Bonnaffons transports us are more recognizable than others, all of them uncover the mysteries beneath the mundane surfaces of our lives. Enormously funny, boldly inventive, and as provocative as they are deeply affecting, these stories lay bare the heart of our deepest longings. 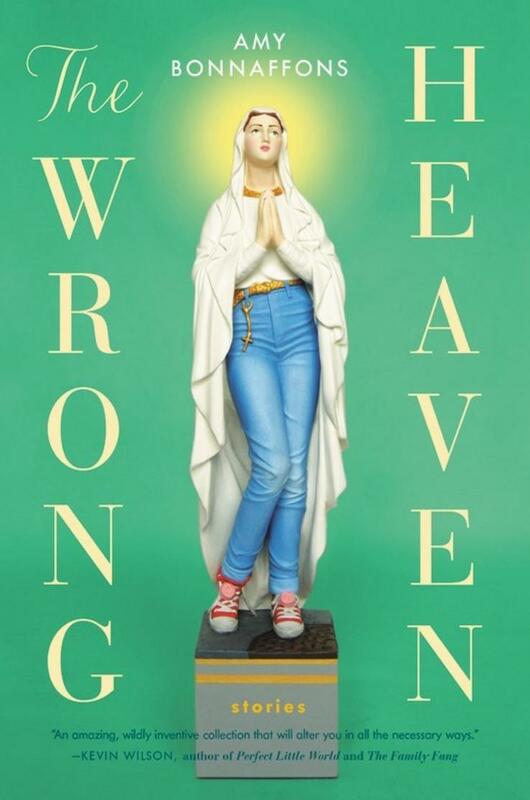 Amy Bonnaffons is the author of the story collection, The Wrong Heaven, and a novel about the afterlife, The Regrets. 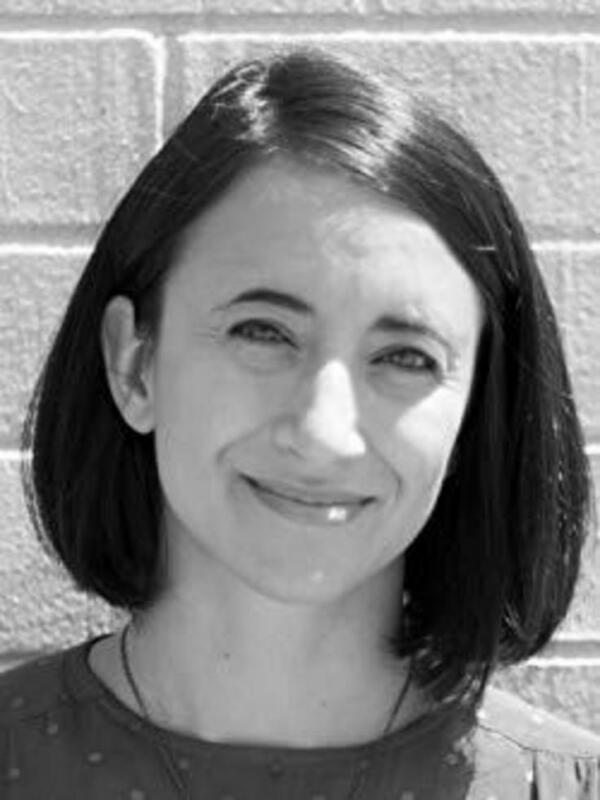 She is a founding editor of 7x7.la, a literary journal devoted to collaborations between writers and visual artists. Born in New York City, she now lives in Athens, GA, where she is working on a Ph.D. at the University of Georgia. She holds a B.A. from Yale University and a M.F.A. from New York University.